To learn about more car care tips and annual safety checks at your local Cottman auto repair shop, check out more of our company videos. If you need extra help with a brake fluid change contact your local Cottman Transmission and Total Auto Care today! 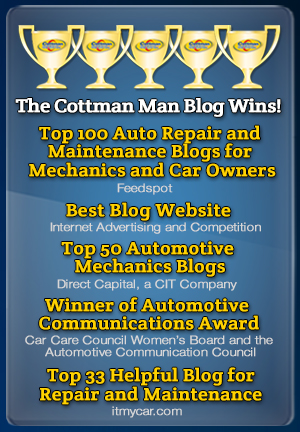 For help with servicing your cooling system, contact your local Cottman Transmission and Total Auto Care today! For assistance with your oil changes contact your local Cottman Transmission and Total Auto Care today! https://youtu.be/xYK4wcjxY9U For help with your pre-vacation checks, contact your local Cottman Transmission and Total Auto Care Center today! To learn more about automotive franchise opportunities visit our franchise page at https://cottman.com/cottman-franchise-opportunities/. If you are looking for some assistance with an underhood checkup for your car, contact your local Cottman Transmission and Total Auto Care center today!